By concentrating on the healthy relationships of an open system, ZZ2 is thriving economically. Visitors to ZZ2’s farms soon realise that ZZ2’s success cannot only be ascribed to good business management and nature-friendly Natuurboerdery® principles. The spirit and inspiration differ drastically from those in most other industries and profitability is not the only thing that matters. The idea of a living open system is not one usually found in this day and age where mechanisation and automation rule. ZZ2 cares for all its stakeholders through its open system attitude, rather than just focussing on itself. ZZ2 creates job opportunities for more than 8 000 people. Employees represent a variety of cultures and languages. We wish to create a safe environment for all our people and gladly contribute towards the broader community to create a stable and safe social, political and economic environment. At ZZ2 we strive to build a happy workforce. This is embodied in different ways like providing buses to transport employees to their workplace, crèches and clinics. Human-friendly villages offer housing to employees. But most of all, treating people with respect is non-negotiable. The workforce consists of a combination of seasonal and permanent staff and the contracts of all are subject to the relevant labour laws. All employees are paid above the minimum wage and many opportunities abound to earn a bonus for productivity. Developing employees’ potential is high on ZZ2’s agenda. A lot of effort is afforded to training – from in-service training and mentorship, to school and university bursaries and apprenticeships. In this way ZZ2 also makes a significant contribution towards society in terms of equipping people with qualifications. 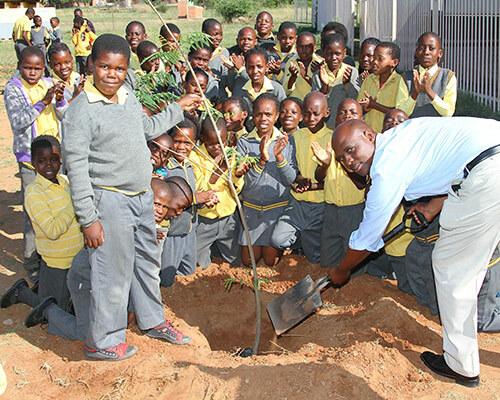 ZZ2 is actively involved in large-scale onion farming on the experimental farm of the University of Limpopo. This offers training opportunities for students and the university benefits from the rent income derived from ZZ2. 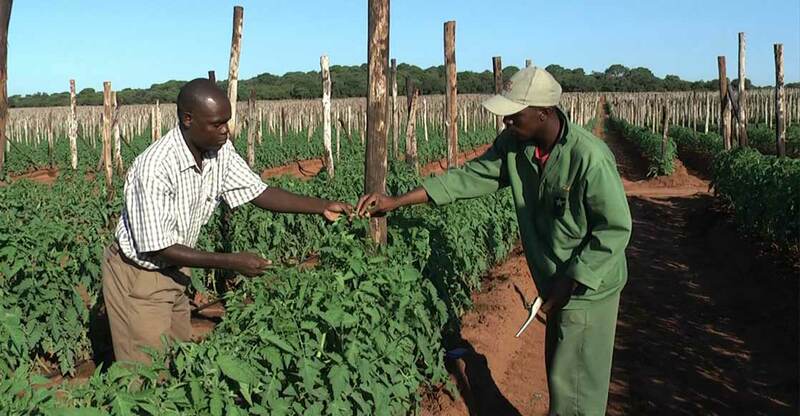 We regularly offer practical farming and engineering advice to emerging farmers. ZZ2 also offers mentorship and study groups on animal husbandry, as well as access to grazing to emerging stud farmers. 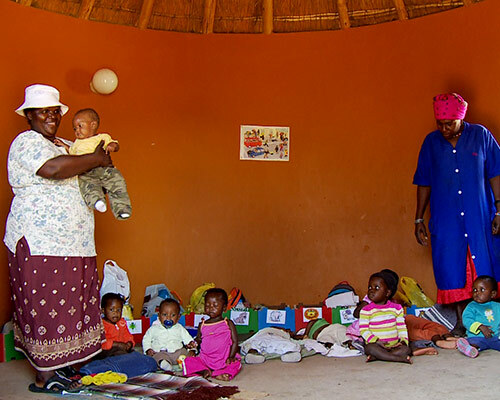 There are two clinics on the farms with qualified nursing staff and a doctor who visits weekly. Mobile clinics also visit remote farms and ZZ2 has two ambulances to transport patients. 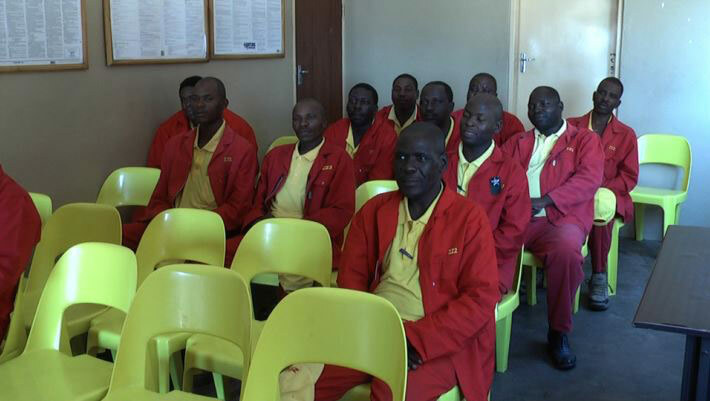 A number of educational programmes inform employees about health matters such as HIV/Aids and cholera. We work closely with the Department of Health. It is difficult to quantify the service ZZ2 renders to communities outside of its physical borders. Firstly, ZZ2 is a true anchor for food security and health in terms of its produce grown in a responsible manner. Security staff is also responsible for creating a near crime-free environment. 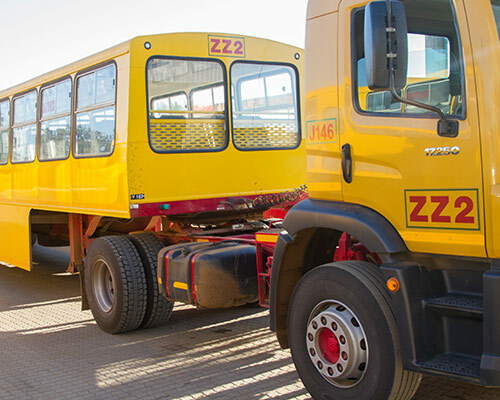 ZZ2 contributes to stabilising the greater community by maintaining more than 120 km of provincial roads on its own account. Local markets contribute to empowering the greater community by offering fresh produce at reasonable prices to hawkers. An entrepreneurial industry worth more than R50 million is maintained in this way. Job opportunities are created for thousands through the buying and selling of fresh produce. 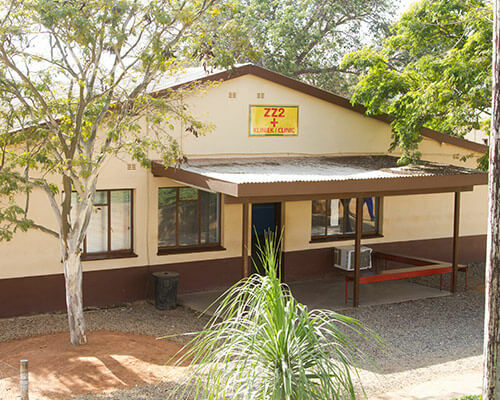 ZZ2 is constantly working on projects to help communities to help themselves. Invader plants are removed by community members who sell it for firewood. A communal game farm and avocado farm are also maintained. This is all done to support three-pronged sustainability – socially, economically and ecologically.